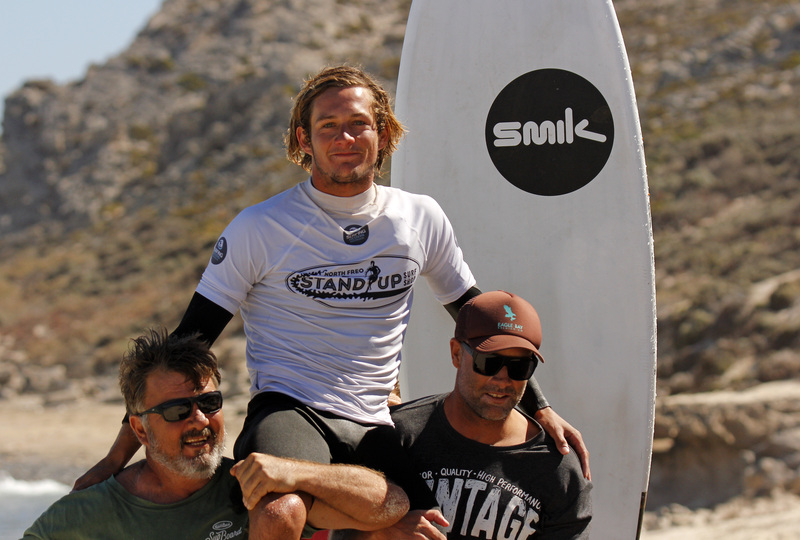 Wes Fry (Mt Coolum, QLD) and Shakira Westdorp (Tugun, QLD) have mastered large and powerful surf conditions off Rottnest Island, to capture victory at Western Australia’s premiere SUP surfing event, the North Freo Stand Up Surf Shop Rottnest Classic presented by SunSmart. 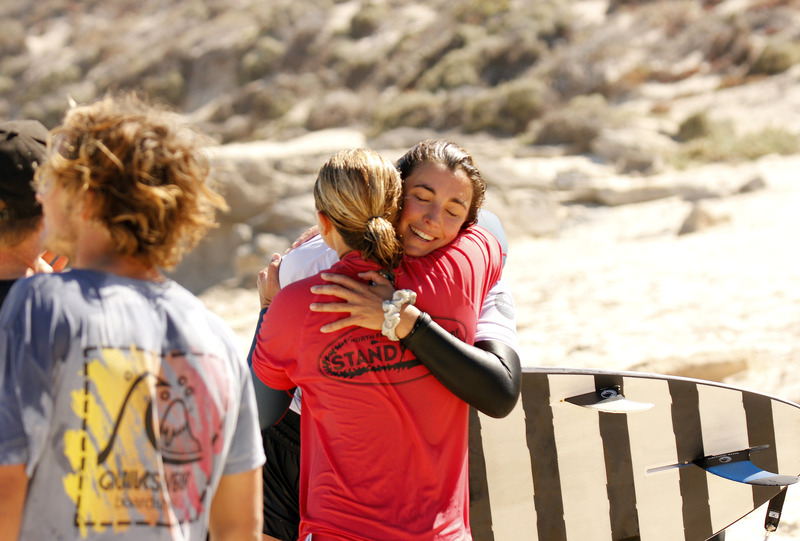 Strickland Bay provided a picturesque, but challenging competition arena as finalists battled the elements in search of glory. A building 6-8 feet swell combined with strengthening cross shore winds to deliver plenty of thrills and spills. 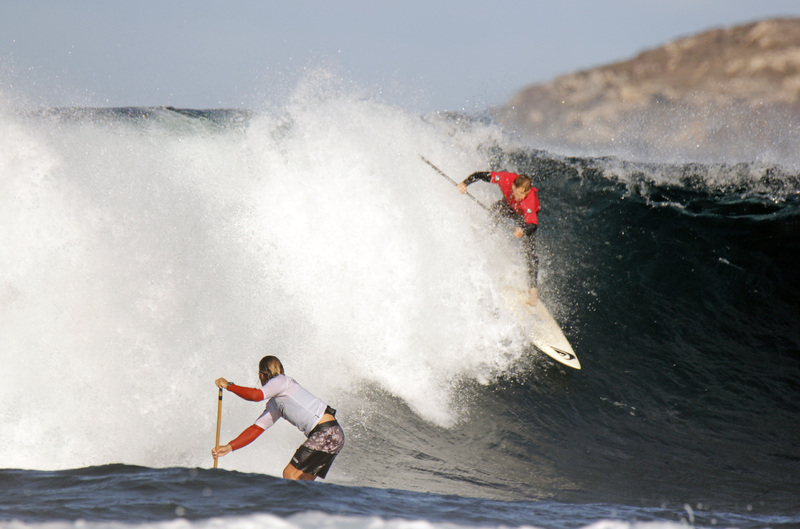 Amongst the broken boards, snapped paddles, stretched leashes and countless fins knocked out over the reef there was some amazing performances from some of Australia’s very best SUP surfers. Wes Fry was a popular winner, claiming his maiden Rottnest Classic victory by defeating the event’s inaugural champion Justin Holland (Kingscliff, NSW) in an epic man-on-man final. Fry grew up in Western Australia before recently moving to Queensland with his family and looked right at home in the waves off Rotto, dominating the long and punchy left handers on offer. Fry’s impressive repertoire of critical forehand manoeuvres in the final saw him post the highest individual score of the entire event with a near perfect 9.33 (from a possible 10) and finishing on a two-wave combined total of 16.00 (from a possible 20). Fry was challenged by Holland, who threw everything at his younger opponent but was left chasing an 8.84 (from a possible 10) for the win. 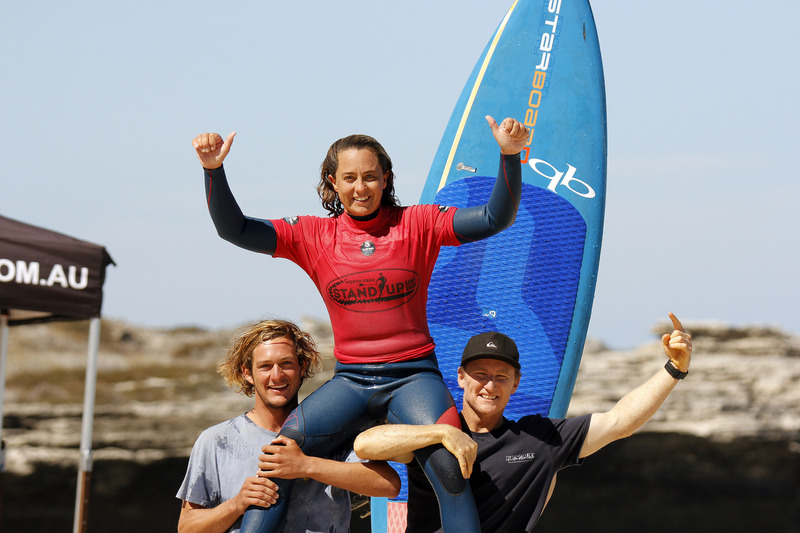 Three-time ISA Gold Medallist Shakira Westdorp confirmed her status as the queen of stand up paddleboard surfing in Australia, with a fourth win from five starts at the Rottnest Classic. Displaying great technique and stroking into some absolute monster waves, Westdorp finished on a two-wave combined total of 13.93 (from a possible 20) defeating a rapidly improved Susannah Wilson (Beaconsfield, WA). 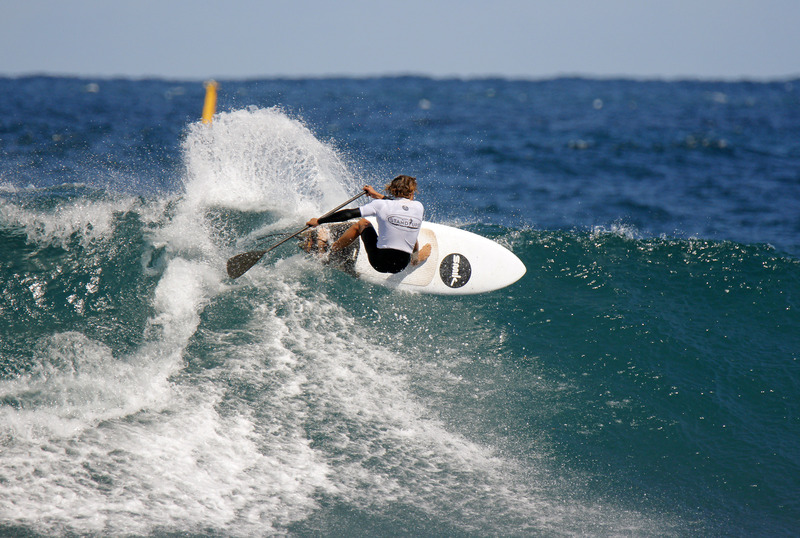 The WA SUP State Titles were also completed, with a bumper field of entrants revelling in the opportunity to compete on Rottnest Island over the past few days. Peter Tomsett (Greenwood, WA) was a strong performer and he powered to an impressive double victory in the Open Men’s and Over 40 Men’s division. Picking off the bigger set waves and using his strong backhand attack, Tomsett was unstoppable in the big surf on offer at Strickland Bay. Susannah Wilson backed up her performance in the Rottnest Classic with victory in the both the Open Women’s and 10ft Open Women’s division. 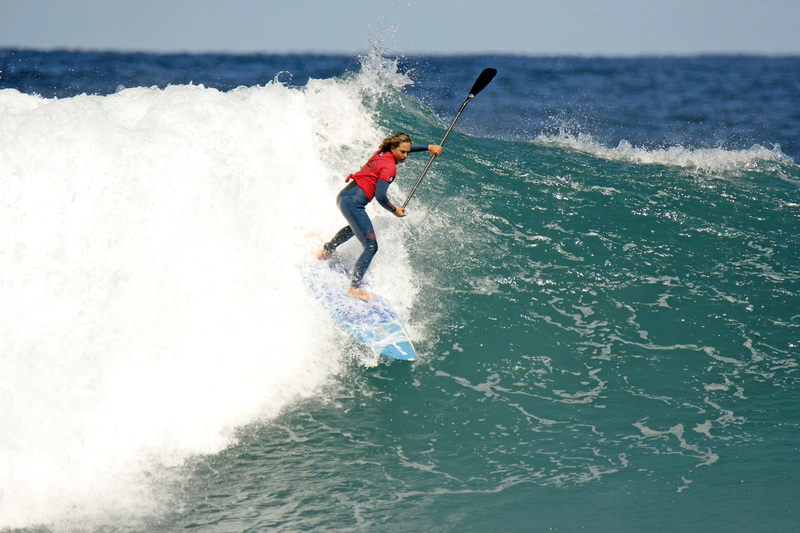 Wilson led the charge with some great performances from WA’s female SUP fraternity. In other results from the weekend, Ian Ausden (Claremont, WA) won the Over-50 Men’s division, while Narelle Kuppers (Margaret River, WA) came out on top in the Over-40 Women’s. 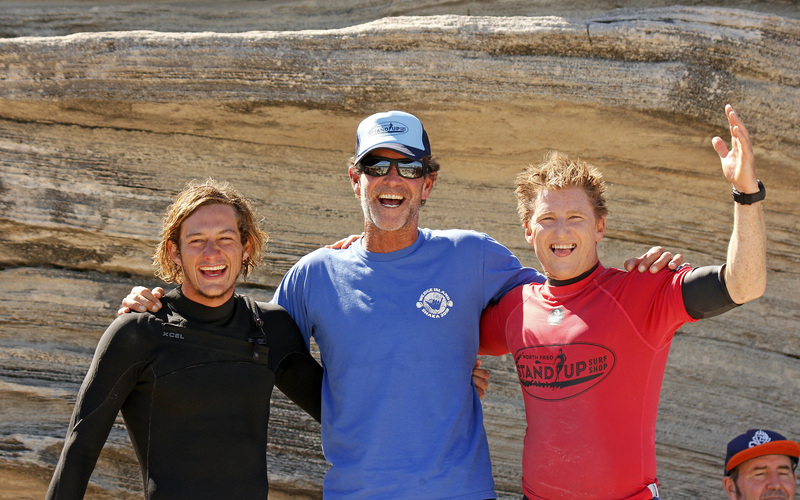 Nick Daw (Mosman Park) won the Under-18 Junior division with SUP manufacturer Scott McKercher (Margaret River, WA) successful in the 10ft Open Men’s division. 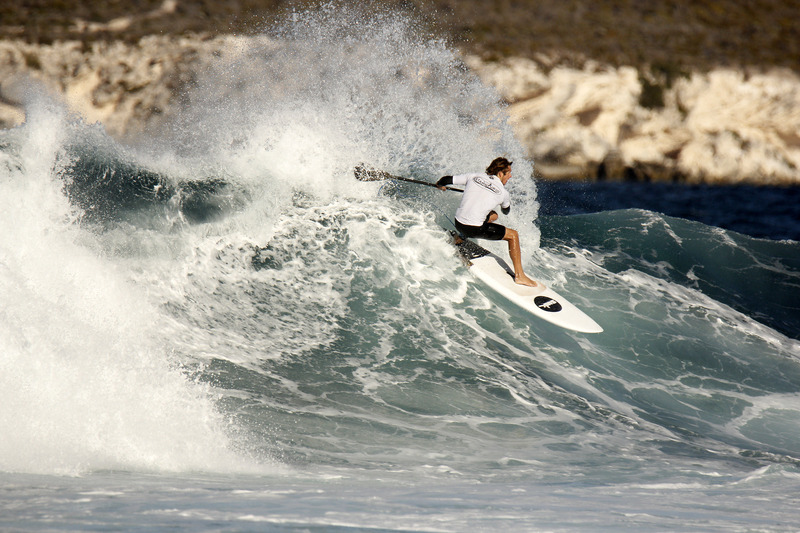 Combining both professional and amateur divisions, the North Freo Stand Up Surf Shop Rottnest Classic and WA SUP Titles brought together competitors from right across the state and as far a field as New South Wales and Queensland to compete in WA's biggest SUP surfing event. 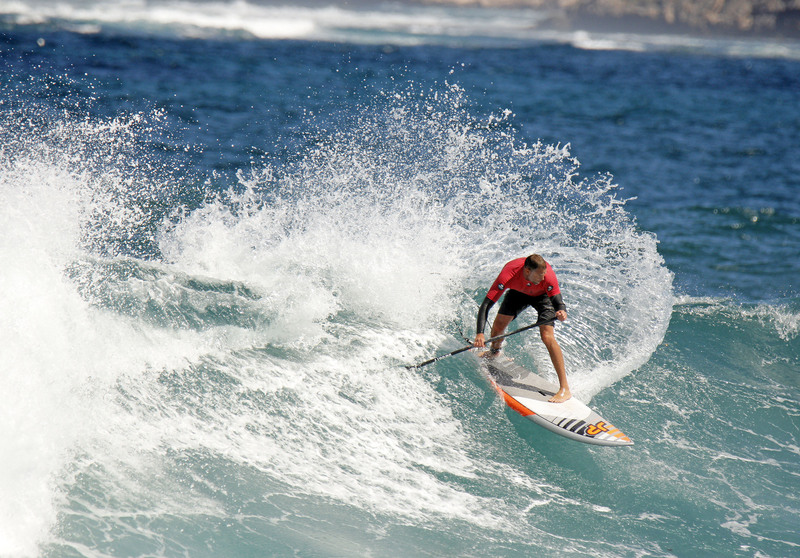 Boasting a rich prize purse as well as valuable qualification points towards the 2019 Australian SUP Titles to be held on Phillip Island in Victoria, the North Freo Stand Up Surf Shop Rottnest Classic & WA SUP Titles once again showcased of the world's fastest growing water sport. 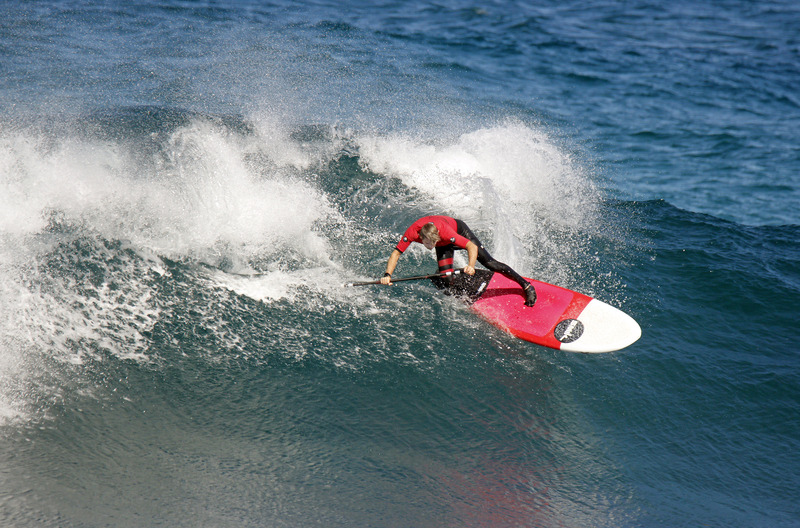 The next event of the North Freo Stand Up Surf Shop WA SUP Titles heads to Geraldton in June where the journey to crown our 2019 State Champions will continue.